The city of Hamburg in Germany is among the growing number of cities around the world which have begun to embrace strategic city branding as opportunity to create themselves a sustainable, competitive advantage. Reflecting on his work with Hamburg and his research into city branding, in this post Sebastian Zenker of Copenhagen Business School and Brandmeyer Consultants discusses four challenges with regard to the branding of cities, towns, neighborhoods or metropolitan regions. When I lecture at places, I still get asked if I will present a new logo or slogan. It is a challenge for me not to get tired telling people that logos or slogans are not the brand, but that they can be a tool to communicate the brand at the end of a long process. In many cases we don’t need a slogan at all. It is a challenge for politicians to understand how marketing and branding work – and it is the job of us academics to help by educating those in charge of developing or managing cities. It took Hamburg Marketing several years to include all relevant units (such as tourism office, economic development department, convention bureau) in one company. A lot of places struggle with this task. But a good organizational structure is an important, first step for city marketing and branding to be efficient. Place marketing and branding is a marathon and not a sprint. Especially during times of political changes and elections, it is important to keep on track and not to change a city’s brand strategy and proposition too much. Hamburg was lucky to have some very brave and efficient mayors, who understood that Hamburg Marketing has a job to do, and did not interfere too much. Success measurements could help in this regard, to “prove” that the marketing efforts have had tangible benefits. I am currently working with the city of Hamburg to develop suitable Key Performance Indicators (KPIs), as management tool and to justify the place branding decisions and investments. Of course, places compete – but at the same time, they also cooperate. The city of Hamburg, for instance, is currently working on improving its relationship with the surrounding metropolitan region. They do this because the surrounding area is offering “products” (space, more people, nature, etc.) that the city needs for its brand proposition and its marketing communications. The question is how to build an organization and place brand that can deal with this extra level of complexity? We see this development in many places, including Copenhagen, Amsterdam and Stockholm. New management models are needed for effective brand and stakeholder management. 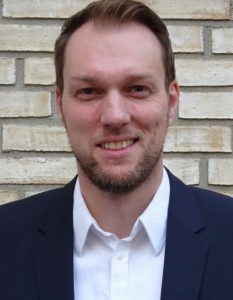 Sebastian Zenker is Associate Professor at the Department of Marketing, Copenhagen Business School, as well as a visiting assistant professor at the Erasmus School of Economics, Erasmus University Rotterdam. He finished his Ph.D. at the Institute of Marketing and Media at the University of Hamburg on “Cities as Brands: Quantifying Effects in Place Marketing”. In his current research, he concentrates on places as brands, place brand management and on resident-city identification. Furthermore, he works as an independent consultant for companies, cities, municipalities and regions, especially in the field of place marketing and branding: offering lectures, seminars and research and classic consulting projects. Have a look at our place branding case studies and examples for ideas and instructions how to avoid those common pitfalls. 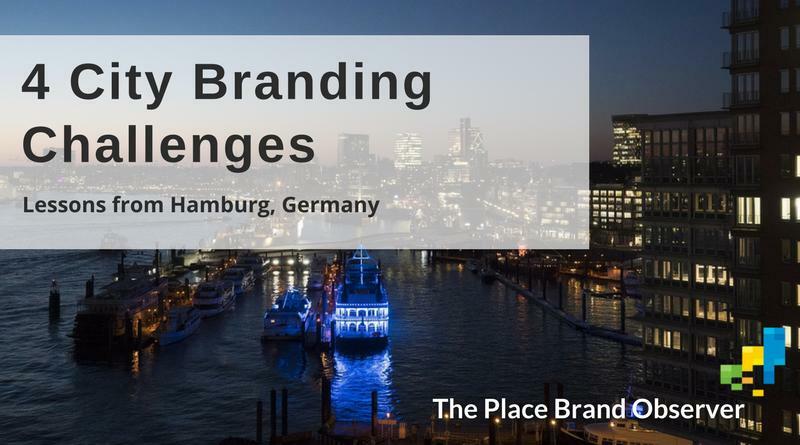 Enjoyed this post on city branding challenges – four lessons from Hamburg, Germany? Share and spread the word!